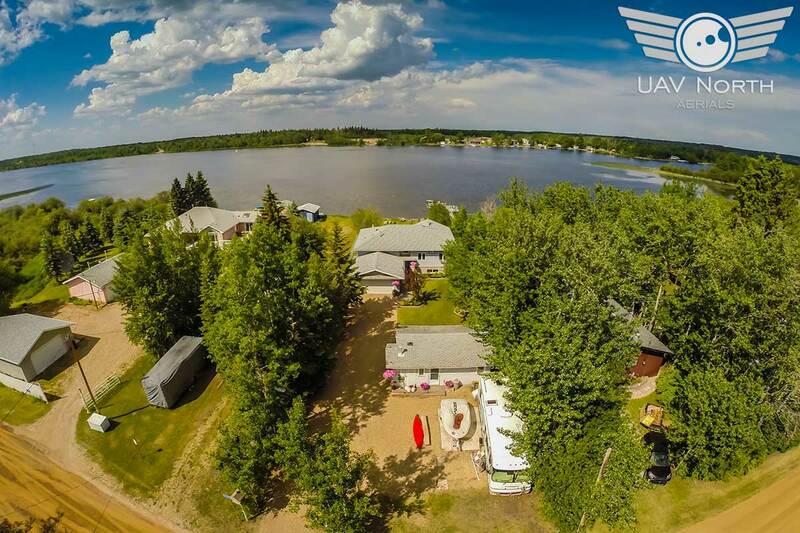 I got invited out to Wizard Lake yesterday to take some awesome aerial photos and video of a new Jill Jordan RE/MAX Real Estate listing! 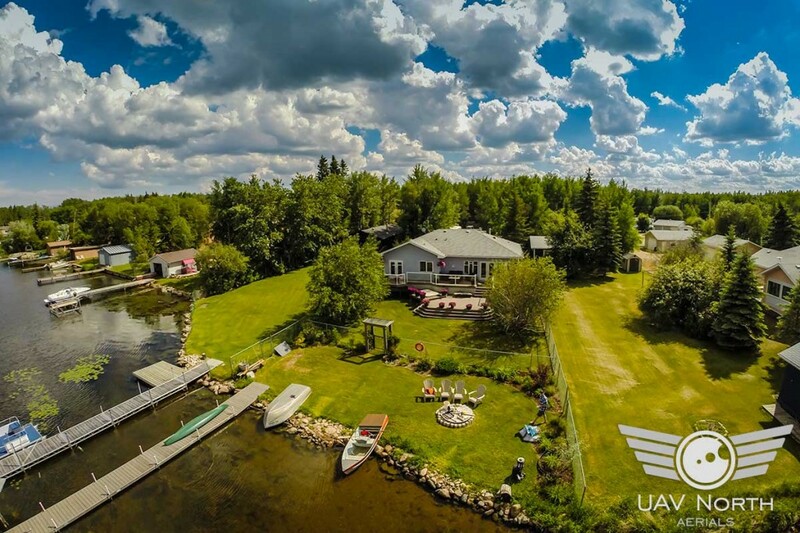 One day I’d like to live right on the water, but until that day I can just shoot aerial photos and video of places like this one! 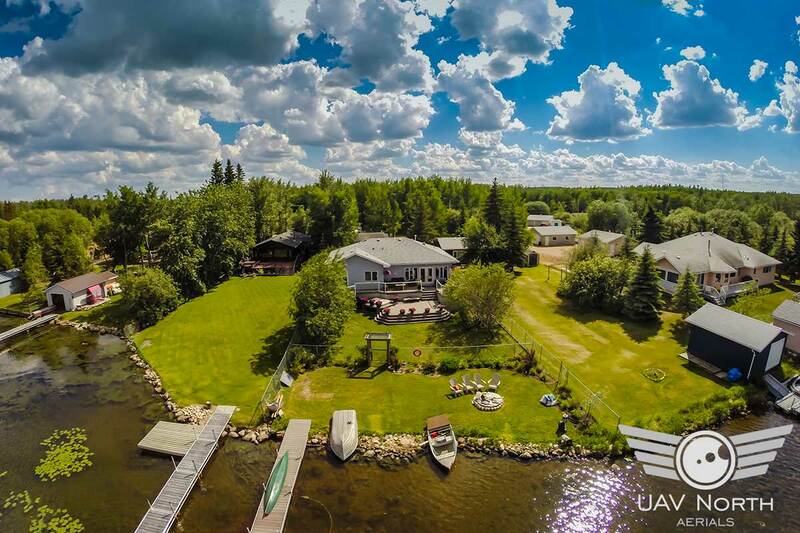 Situated right on the shoreline of Wizard Lake, this property is a beauty! 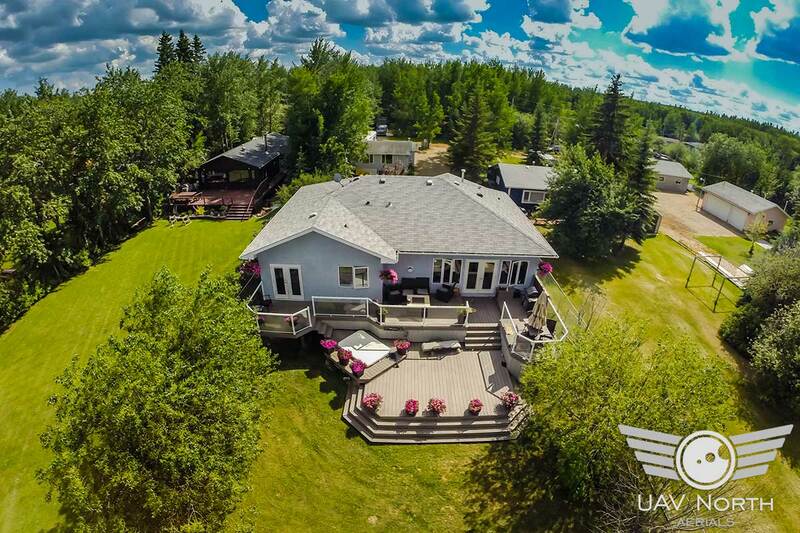 Of course you can get a good idea of what the property looks like from the aerial photos, but how about an aerial video taken from vantage points that aren’t possible with a traditional aircraft? Check this video out!